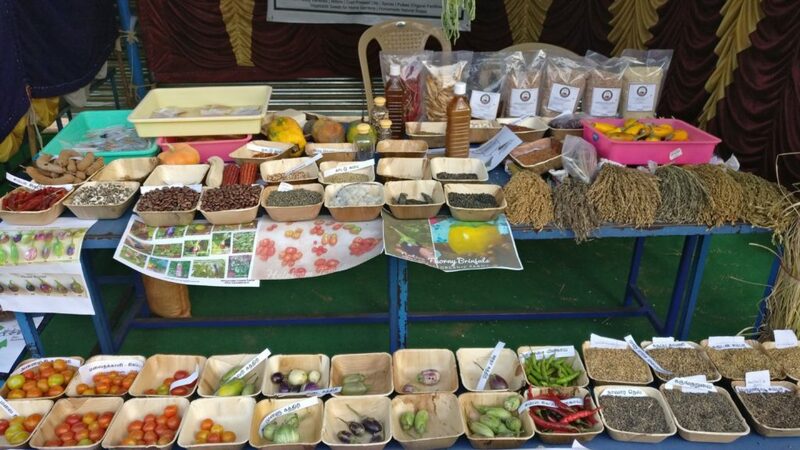 We got an opportunity to create awesome about our rich biodiversified native varieties of vegetables and crop varieties to school children, parents and public. We took this opportunity to create awareness about preparing bio enzymes, homemade soaps and organic Fertilizers. We believe creating awareness to teachers and students today is the need of the hour and would bring a greater changes. 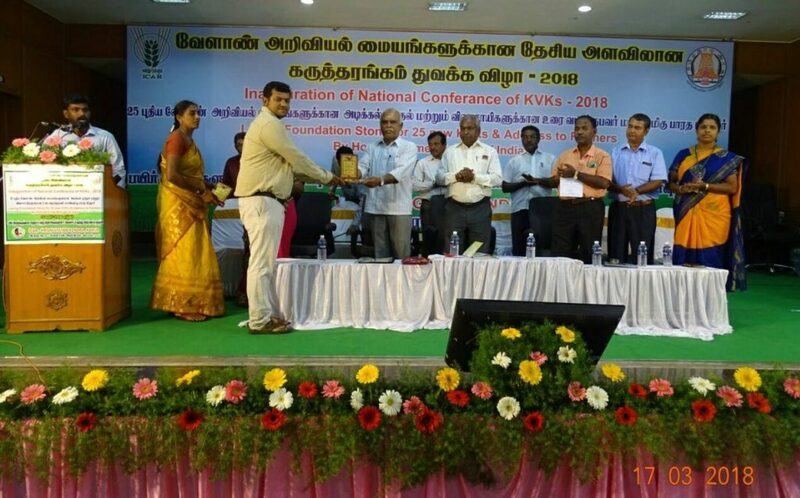 Invited by Indian Council of Agricultural Research (ICAR) KVK Karur to exhibit our native varieties of vegetables and crops that were cultivated at our farm in the Inauguration of National Conferences of KVK 2018 at Karur, Tamil Nadu. The event was conducted to create awareness about farmers rights and plant protection act. 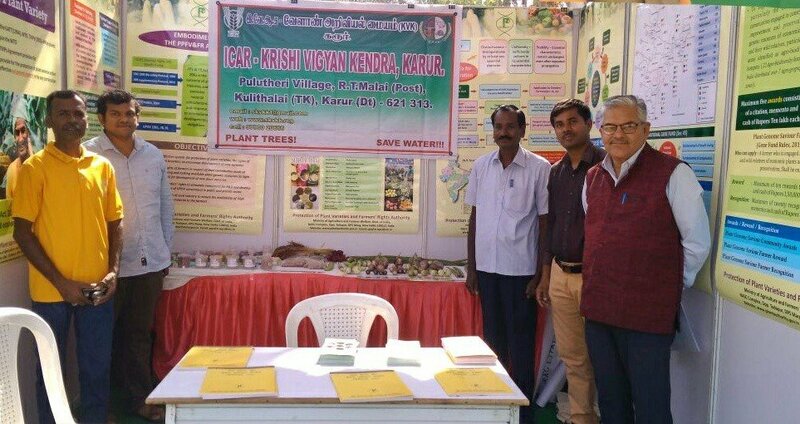 Invited by Indian Council of Agricultural Research (ICAR) KVK Karur to represent and exhibit our native varieties of vegetables and crops that were cultivated at our farm in the Agro Biodiversity Exhibition at Hyderabad. Our work in reviving native varieties were well acknowledged by the top ICAR scientists.